What would the Beijing Olympic Village look like It will be the worlds First Village during the Olympic Games in 2008, a journalist of Peoples Daily says. 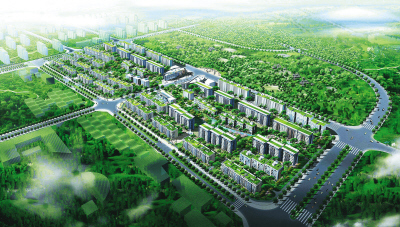 Occupying a space area of 66 hectares and located at the northeast corner of the Olympic central area, the village is adjacent to the Olympic Green in the north and the cluster of Olympic venues in south. During the Olympics in August next year, it will be home to over 16,800 athletes, coaches and officials of national teams. The village is divided into residential and international quarters. The residential area, the main component, will not only have apartments, but also a clinic, a restaurant, a multi-functional library, an entertainment center, a leisure and exercise quarter which contains fitness, swimming, tennis, basketball and walking facilities. Covering an area of 370,000 square meters, the residential area comprises 22 six-story buildings and 20 nine-story buildings of the same style, with a per capital living area of 22 square meters. To ensure the athletes sweet sleep, each bed has been designed to be 2.2 meters long, and a special stool will be added to the end of the bed for giants like Yao Ming, whose body length is 2.26 meters. Each athlete room is equipped with a broadband line, a telephone, network and closed-circuit TV programs, an infrared burglar-proof warning device and a fingerprint lock. An ID card will be issued to every athlete who can buy things online and contact family members online free of charge, and there are also places for religious worship in the village. The 20,000-square-meter Olympic Square in the international area will be the most eye-catching spot when the 200 or so flags of the member committees of the International Committee will be waving there. 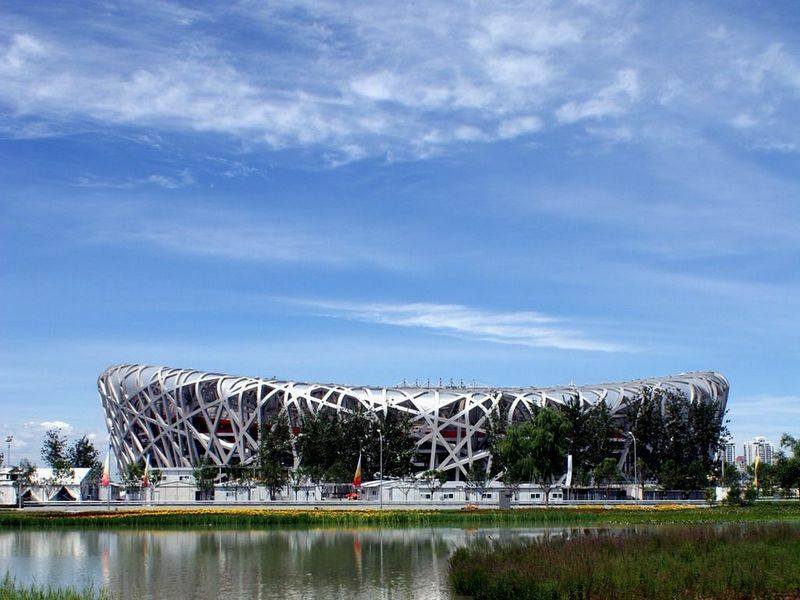 The National Stadium, nicknamed Birds’ Nest, is the main stadium for the 2008 XXIX Olympic Games, located in the south of the central part of Beijing Olympic Park, covering an area of 25,8000 and containing 91000 seats. Being modern, open, and integrating audiences with the architecture is the most distinctive characteristic of the Birds’ Nest. The National Aquatics Center, also called Water Cube, lies in the south of the central part of Olympic Park. It covers an area of 79,532, and will hold events such as swimming, diving, water ballet, etc. during the 2008 Olympic Games. Water Cube is a membrane structure work of complex and free form as well as simple and pure design. 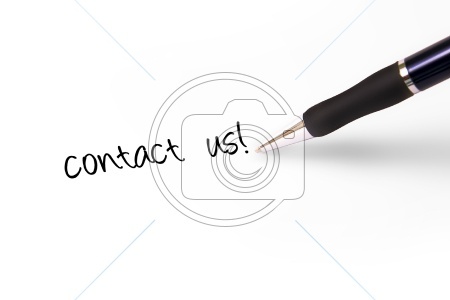 It is energy-saving and environment-friendly. 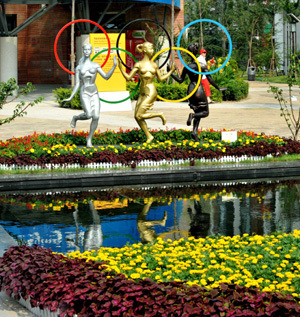 Beijing Olympic Park is a big oxygen bar of the city. It i s a leisure park with scenery similar to classical Chinese landscape painting. 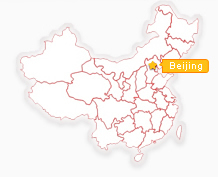 Beijing Olympic Park lies in the north of the central axis of the city. Covering an area of 1215 hectares, with 760 hectares set aside for woods and grass, 405 hectares for the International Exhibition and Sports Center and 50 hectares for the Chinese Nationalities Museum, Beijing Olympic Park is larger that the total of the Summer Palace and the Yuanmingyuan Park.